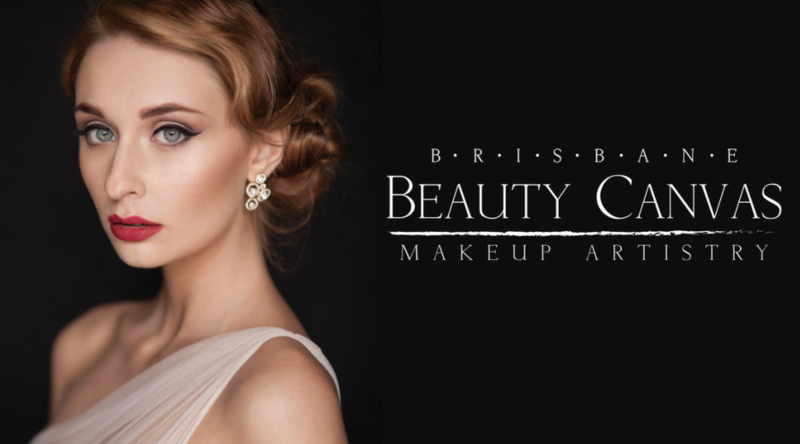 Brisbane Beauty Canvas is a professional Brisbane Makeup Artist team specialising in Bridal & Wedding Makeup, Formal Makeup, Special Occasions makeup, Makeup for Photography and Film and Makeup for Stage Performance. The Brisbane Beauty Canvas team are Joanne and Sheila, who are qualified, professional makeup artists trained at the Academy of Makeup in Brisbane, one of Australia's leading makeup academies. Makeup Artistry for Joanne and Sheila came out of their passion for the creative industry. Joanne is an architect and Sheila, a teacher by profession. Their career experiences have given them a platform for creativity and maturity in tasteful artistic expression. The two are sisters whose interest in makeup started at a young age – drawing eyebrows on their Barbies to doing their girl friend’s makeup for their school formal to eventually doing makeup for each other's weddings. In addition, their enthusiasm for makeup grew out of their shared interest in music as they regularly had to do makeup for stage performance on themselves and on band members for wedding gigs and other stage performances. One request to do makeup for a friend led to another and Brisbane Beauty Canvas was born!